Police in East Norwalk prepare to search an Amtrak train for suspects in the boston marathon explosion. NORWALK -- Police received a call from Boston authorities about a possible suspect in the Boston Marathon bombing on board an Amtrak Acela train from South Station. Police from Norwalk's specially trained Emergency Services Unit boarded a train around 9 a.m. near the East Norwalk train station close to Fort Point St.
Norwalk police Chief Thomas Kulhawik said his officers searched the train along with Metropolitan Transportation Authority bomb-sniffing dogs and did not find a suspect among the 93 passengers on board. "That train was thoroughly searched with MTA bomb-sniffing dogs also for suspects and nothing turned up," Kulhawik said. "It looks like it was a false alarm." Kulhawik said a second train was also reported and was searched in Darien. "Because of what happened in Boston and the level of violence, that is why you saw such a large response," Kulhawik said. "We weren't going to search with just a handful of people. We had to make sure we had sufficient resources and it worked well." 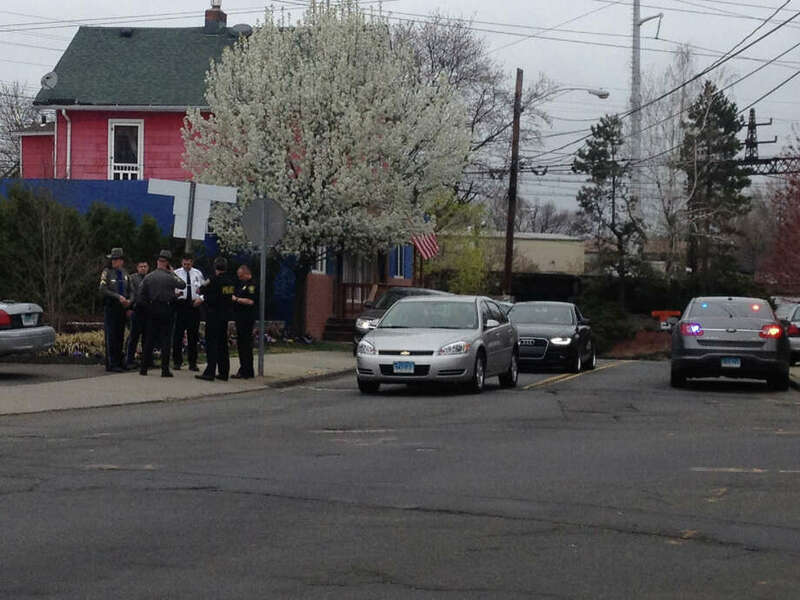 Police were also gathered at the Darien and South Norwalk train stations. One of the suspects in the marathon bombing was killed in a shootout with police overnight and a second is on the loose forcing the lockdown of the entire Boston metropolitan area.